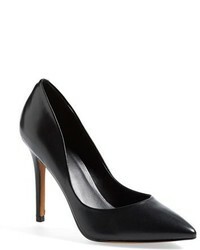 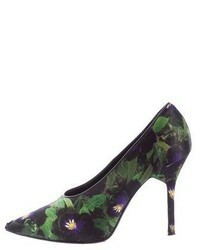 Givenchy Kangaroo Leather Pointy Toe Pump $850 Free US shipping AND returns! 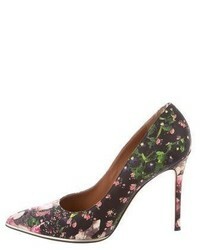 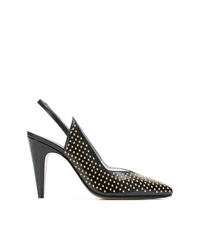 Givenchy Studded Slingback Pumps $503 $1,006 Free US Shipping! 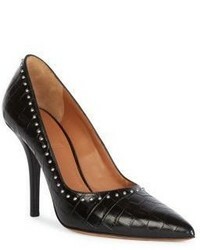 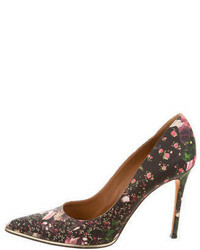 Givenchy Eyelet Embellished Pumps $502 $1,004 Free US Shipping!